Climate activists demonstrated in New York City in January. MIT professor Richard Lindzen’s contrarian views about climate change, which have long provided the appearance of credibility to those who deny human activity is causing the planet to warm, have caused deep angst among his colleagues at the university’s vaunted program in atmospheres, oceans, and climate. Now, the retired professor has spurred the rest of the program’s faculty to write a letter to President Trump rebutting Lindzen’s position that climate change doesn’t pose a threat worth addressing and informing him that their colleague doesn’t represent their views or those of the vast majority of other climate scientists. In interviews, some of the professors accused Lindzen, who acknowledges accepting thousands of dollars from the fossil fuel industry, of “intellectual dishonesty” that has tarred their program. Their letter, sent last week, was drafted in response to a letter that Lindzen sent Trump last month, urging him to withdraw the United States from the international climate accord signed in Paris in 2015. That agreement, signed by nearly 200 nations, seeks to curb the greenhouse gases linked to global warming. Lindzen also asserted that carbon dioxide isn’t a pollutant, although concentrations of the greenhouse gas in the atmosphere have increased by as much as 50 percent since the Industrial Revolution. “Rolling back unnecessary regulation helps Americans,” he added. In their rebuttal, the 22 MIT scientists urged Trump to recognize that Lindzen’s views run counter to the preponderance of evidence that climate change is a growing threat. 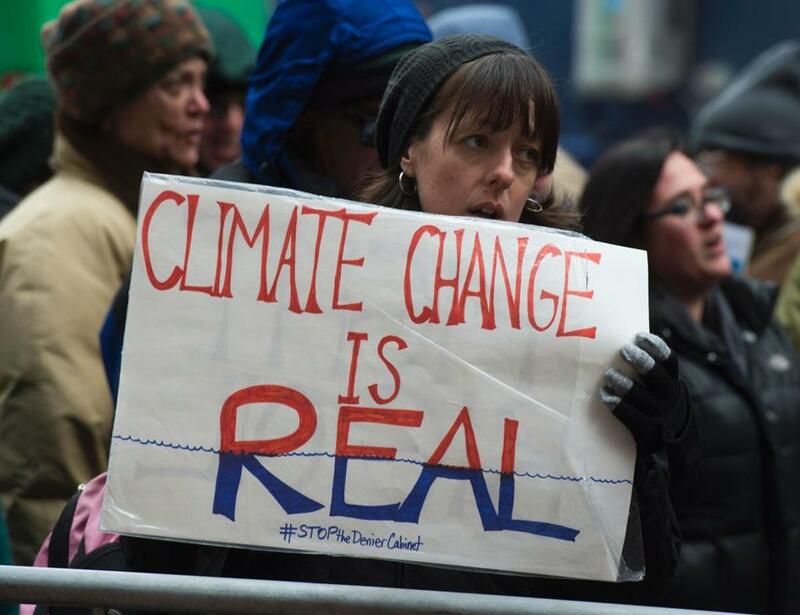 The scientists noted how professional organizations such as the American Meteorological Society and the American Geophysical Union have endorsed policies to curb emissions and address climate change. Emanuel and Lindzen, who have worked together since 1983, were once friends. They shared political views that leaned to the right, but as evidence mounted that global warming was linked to the huge amount of greenhouse gases released into the atmosphere for more than a century, Emanuel and other climate scientists came to believe that policy makers had to act or the consequences could be catastrophic. Emanuel also considered Lindzen’s persistent denial of climate change dangerous, especially since Lindzen had used his position at MIT to give credibility to his views and those who share them. “Lindzen clings to his agenda of denial, advancing spurious hypotheses that have been thoroughly refuted in the peer-reviewed literature, even by climate scientists otherwise inclined toward a conservative view of the issue,” Emanuel wrote. He and his colleagues now worry that Lindzen is giving cover to the Trump administration to roll back efforts to curb emissions. He likened the situation to parents who consulted 100 doctors after learning their child had cancer. Although 97 doctors told them to treat the disease, and only three told them to ignore it, they chose to believe the three and campaign against the others. Reached in Paris this week, Lindzen said his colleagues are wrong — the planet has not shown any warming trend that cannot be attributed to natural variation, even though NASA and other federal agencies have concluded that 16 of the 17 warmest years on record have occurred since 2001. He denied that seas are rising at dangerous rates, although the same agencies have determined that the rate of global sea rise over the past decade was nearly double that of the past century and is likely to accelerate. He also said there are natural explanations for why the ice on Greenland, Antarctica, and the Arctic Sea have receded substantially. In 2015, Lindzen received about $10,000 from a fossil fuel company to testify on their behalf against environmental regulations in Minnesota, on top of previous payments he has accepted from the industry. That should not disqualify his views, he said. “The fossil fuel industry has supported no research of mine,” he said. He also dismissed the idea that efforts to reduce emissions are justified if the projections by his colleagues prove to be correct. “You wouldn’t pay three times the cost of your house to insure it,” he said. “There is no compelling scientific argument to suggest that these risks are so remote that they can be ignored,” he wrote. 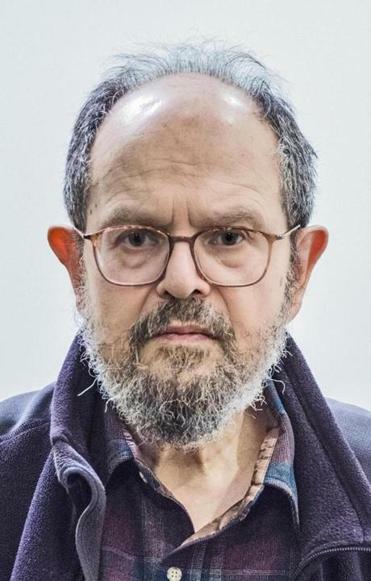 Susan Solomon, a professor of environmental studies in the climate program, said her chief concern is that non-scientists who know little about the issue may assume Lindzen’s views are legitimate because of his status as an MIT professor.